​Senior Outdoor Recreation (OREC) courses are unique and valued courses that mirror the special character of our school and utilise the surrounding local area. They are designed to introduce and develop basic outdoor skills and knowledge in the areas of kayaking, conservation, bushcraft, tramping and mountaincraft/snowcraft. ​It is hoped that participation in the course will develop a respect and love for the uniqueness of our natural environment. Outdoor Recreation are primarily practical courses that assess your ability and understanding in a variety of disciplines. Our Junior Students participate in exciting activities through Greenstone Camp, Journeys and Branches. Scroll down to find out more. The iconic experience for WHS Year 10's. WHS is grateful to receive support each year from the Branches Trust, who help ensure that our students continue to benefit from the Branches experience. Follow this link to the Branches Trust website. This camp is held around March each year. Based by the old homestead on the Greenstone Flats, this is a three day/two night experience. Students sleep in tents, participate in a day tramp and take part in practical activities to enhance their learning in PE lessons. Special emphasis is the Be Riversafe programme involving river crossing, river and survival swimming, kayaking, and understanding risks and their management. Click here to view the presentation from the 2017 Greenstone Parent Evening on 15 February which includes camp information and the gear list. A series of three day/two night trips around September/October that mostly involve travel out from Queenstown to a number of locations in the surrounding environment by mostly non-motorised means. 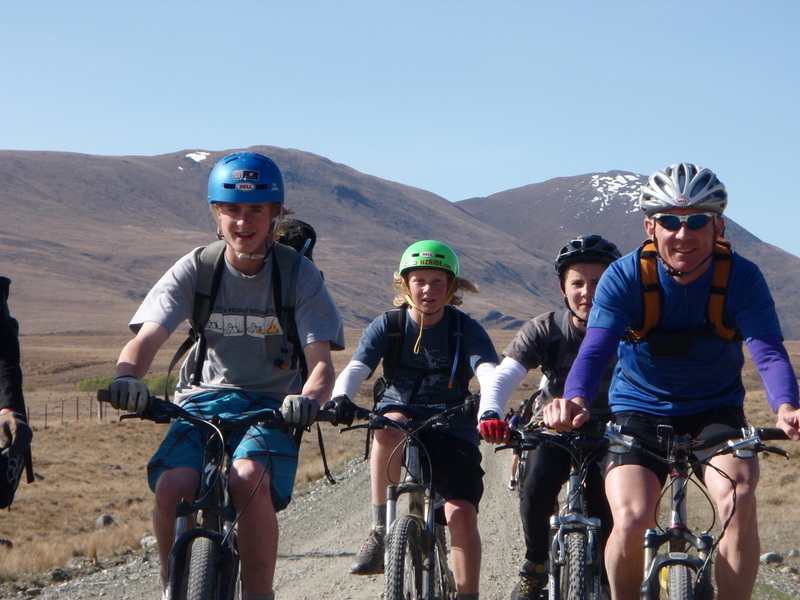 Journeys available include: Hawea Kayaking; Pigeon Island Sea Kayaking; Colac Bay Surfing; Greenstone, Caples and Routeburn Tramps; Glenorchy Cycle and Horse Trek; and Mavora Mountain biking. One day each week over a six-week programme, our Year 9 students enjoy the ski-field at Coronet Peak to develop their skiing and snowboarding skills.